If there’s one thing that can be relied upon to steal the show at CES year after year, it’s TVs. 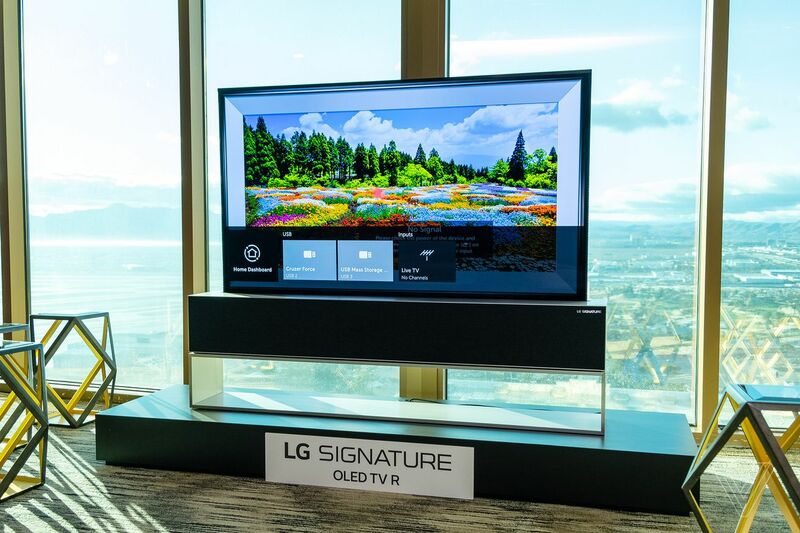 The technology powering the biggest screens in our homes might not move as quickly as it does for smartphones or smart home gadgets, but their sheer size means that it’s very impressive when it does. CES 2019, like every CES for the past half a decade, has been filled with 8K TV announcements. New for this year are models that you’ll actually be able to buy, but that doesn’t mean you actually should. The amount of native 8K content out there is still frighteningly limited, and it’s likely to stay that way for the foreseeable future unless something fundamental changes about the costs of shooting and editing 8K footage.